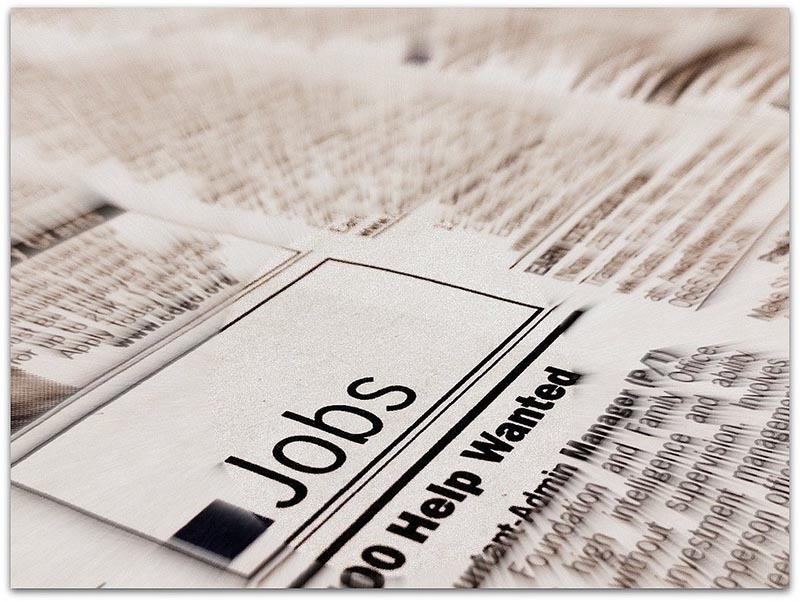 Employment reports released over the past two weeks suggest continued economic growth. The United States Department of Labor said that American businesses added 235,000 nonfarm jobs in February, leading to a higher three-month average of 209,000 new jobs. The U.S. unemployment rate fell to 4.7 percent. Economists across the board anticipate that the Federal Reserve will increase interest rates again because of the robust job growth. Job additions were broad-based across most industries, though the retail sector is experiencing some weakness and lost 26,000 positions. Brick-and-mortar retail jobs have slowed as consumers shop online more frequently. The manufacturing sector saw the strongest gain jobs since the middle of 2013. The construction sector had the relatively highest percent increase of new jobs, helped by the mild winter across much of the country. Additional positives from the report included an increase in hourly wages, which are up 2.8 percent annually, and greater participation in the work force. Both of those indicators have been slower to recover and have led to questions about the health of the job market. Going forward, retiring baby boomers will drag the labor-force participation down and lead to further tightening of the job market. California’s January job numbers were a little weaker, but based on strong national numbers, February job growth should pick up again. According to the latest numbers from the California Employment Development Department, the state added 9,700 net new jobs in January, and employment growth was a mixed picture. Seven industries added a total of 42,700 jobs, and four sectors lost a total of 33,000 jobs. Major job leaders in California were the educational and health services sector, followed by professional and business services. Losses were led by the trade, transportation, and utilities industry, which accounted for two-thirds of the losses, followed by the mining and logging; construction; and leisure and hospitality sectors. Over the last year, California added 330,500 jobs, with nine of the state’s 11 industry sectors gaining a total of 338,200 positions and two industry sectors declining by a total of 7,700 jobs. Again, the educational and health services industry added the most jobs, followed by the government. The mining and logging and manufacturing sectors ended January with fewer jobs than the year before. California’s unemployment rate fell to 5.1 percent from 5.7 percent last January, which is a relatively faster drop than the national rate. Going forward, there are concerns about how future immigration and trade policies will impact employment in California. Economists from University of California, Los Angeles estimate 2017 job growth to fall to 1.6 percent from last year’s 2 percent. Nevertheless, growth was expected to slow over the next few years as major job centers, such as the Bay Area, have reached full employment.